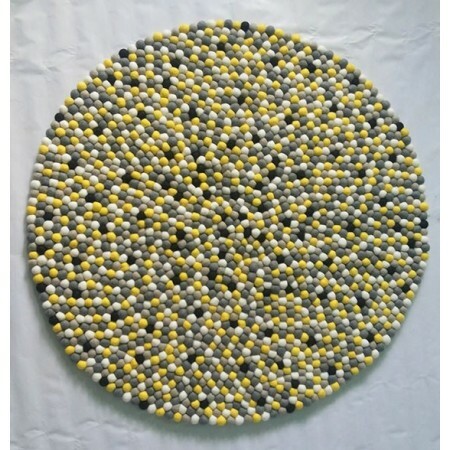 Want Custom Color Felt Ball Rug ? 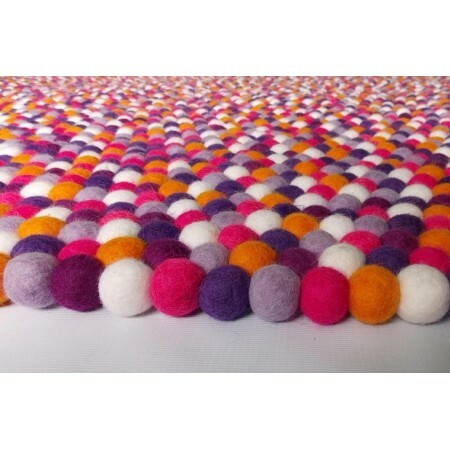 Please fill the form below providing the details of your custom color felt rug. Choose the colors from right color chart. 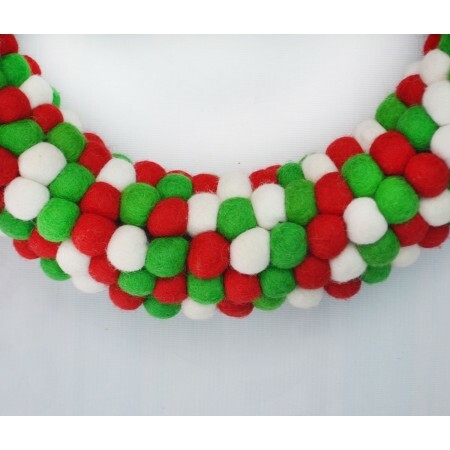 You can choose from 93 different colors. 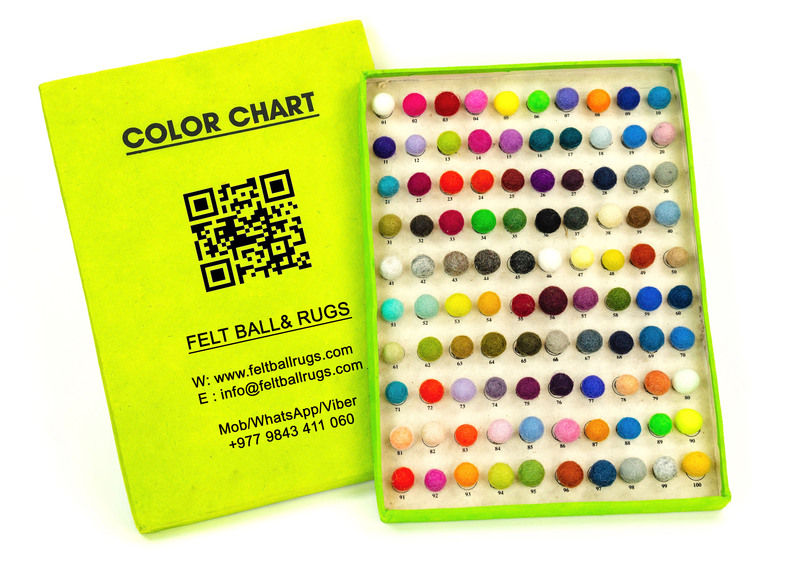 Mention the ball color code, ball percentage(equal/different) and the size of the rug you are interested.. We will email you the sample image of your selected colors as soon as your inquiry is received. Please provide the complete details for quicker reply. Also you can email us your room color detail and we shall choose the colors for you.